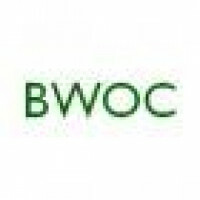 Fuel distributor BWOC offer their fuel card customers free capture of 10% of their fuel emissions, plus the chance to top-up to 50% or 100%. 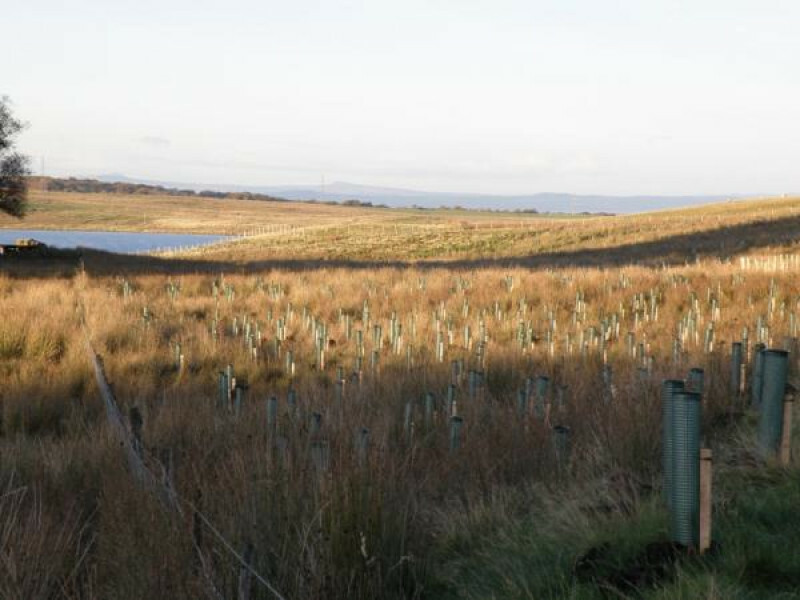 Their first new woodland, at Harperrig Reservoir in West Lothian, was created in September 2010. 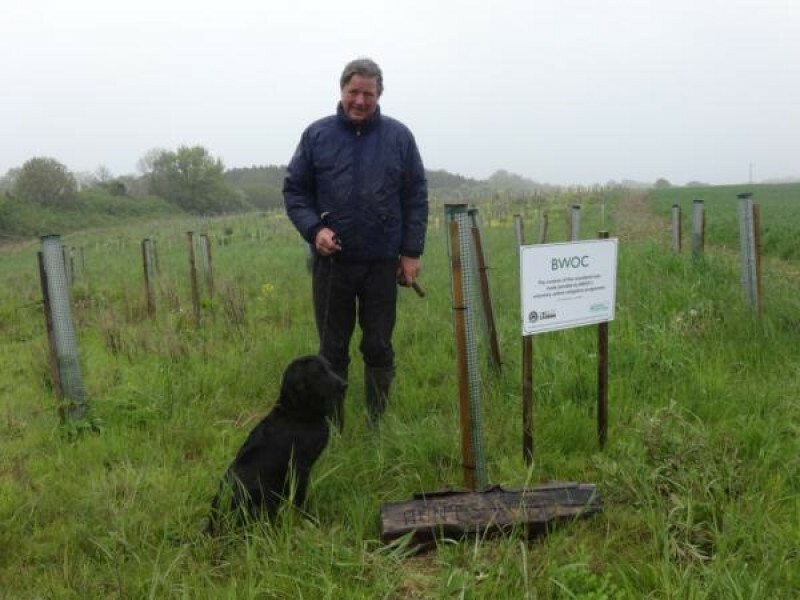 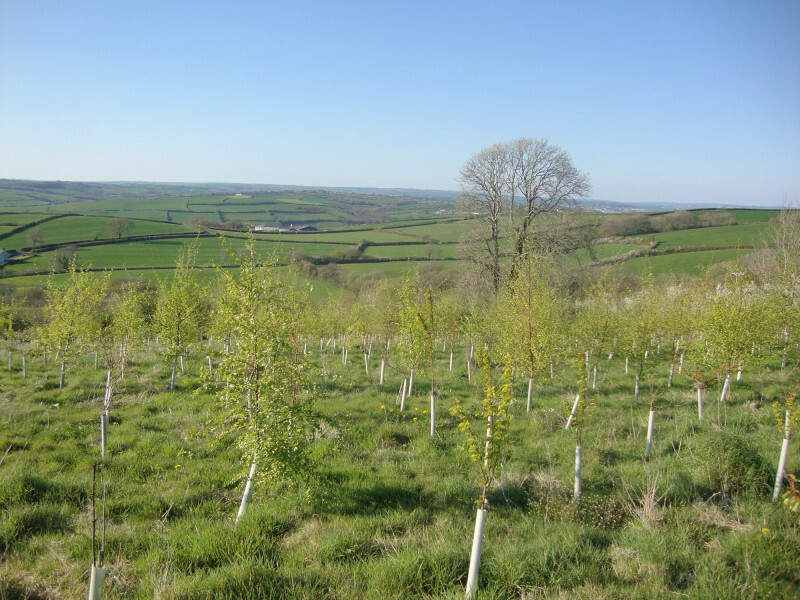 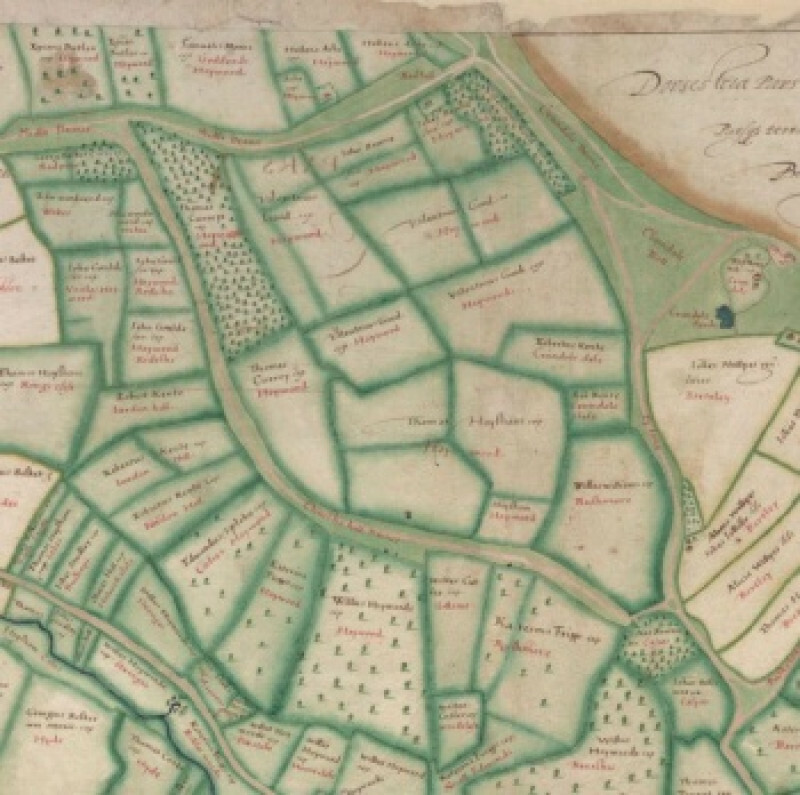 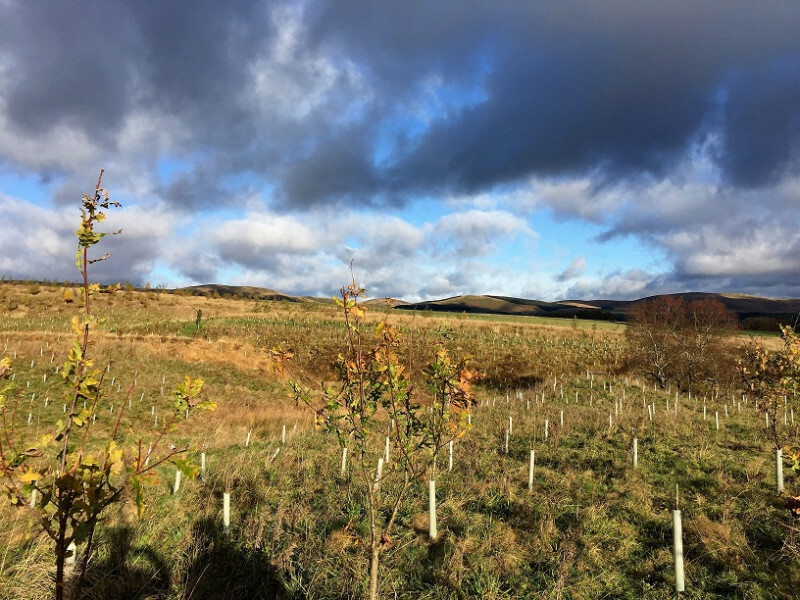 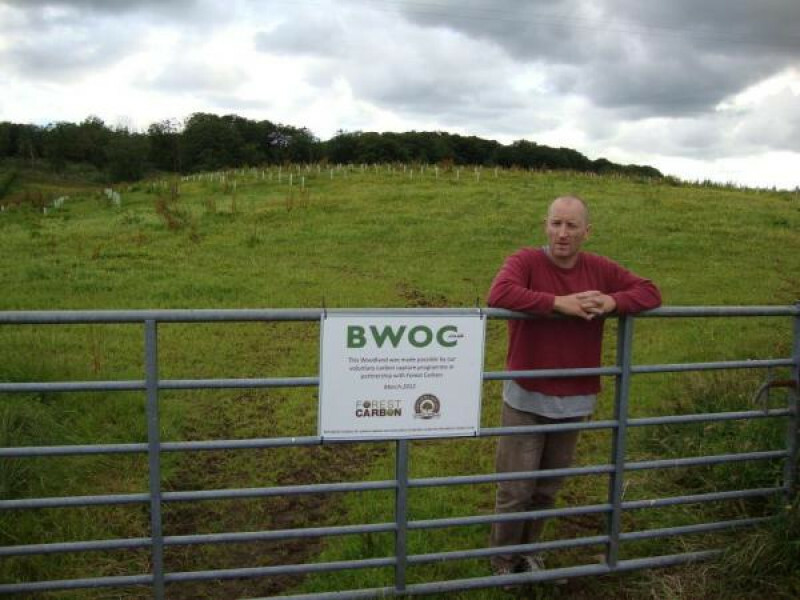 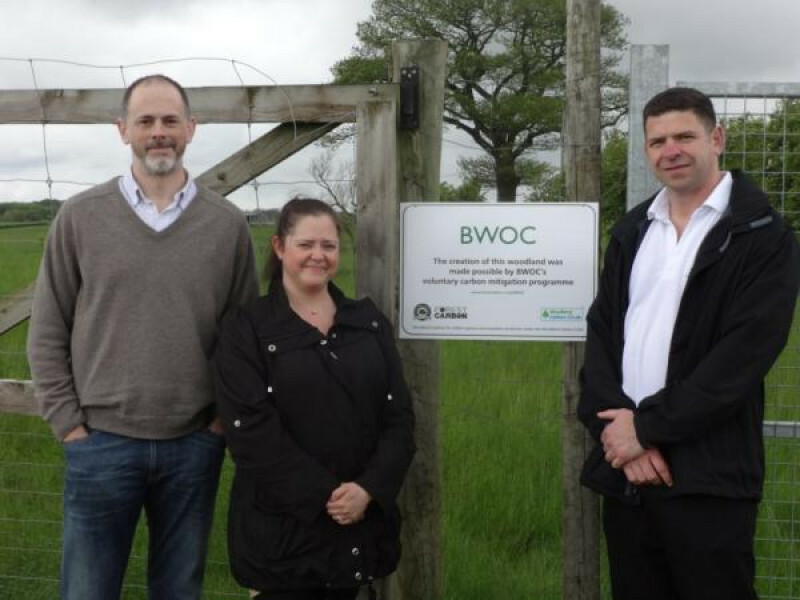 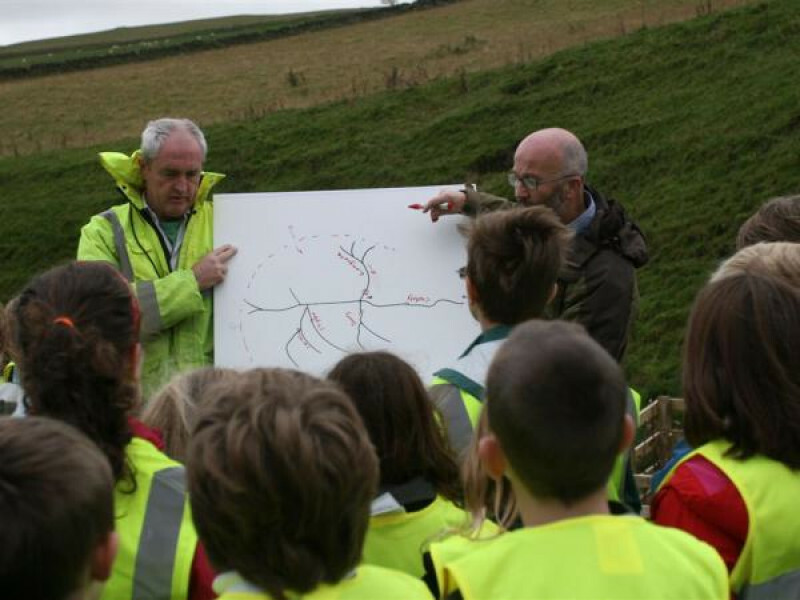 BWOC is a notable early investor in UK carbon woodlands, beginning their partnership with Forest Carbon before the development of the Woodland Carbon Code.